Your bio is like your calling card. 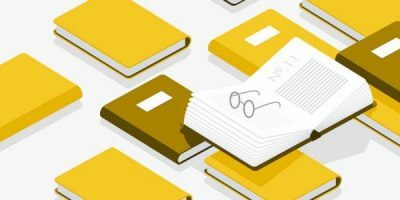 “It's something that will let readers get a sense of who you are, and is an important part for pitching media and book proposals,” sums up marketer Rachel Cone-Gorham, formerly of Penguin Random House. 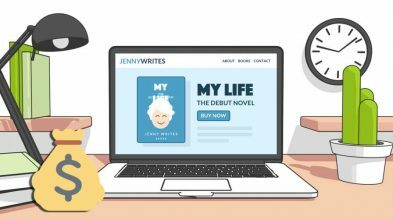 For non-fiction authors, the author bio is a critical marketing tool as who are you are is often as (or more!) important than what your book is about. Let’s get started on putting together your killer calling card. Joel recommends starting your author bio with a one-liner that states your profile in a nutshell and the title of your latest publication. If you’re using this bio digitally, don’t forget to link the title of your book to your sales page, whether that’s Amazon or your author website. Joel also suggests adding titles like “award-winning” or “best-selling” to your byline, if applicable. The great part about writing a one-liner as your opener is that it can double as a short bio for guest articles, social media, etc. This one is pretty simple: what do you write about? Are you fiction or non-fiction writer? 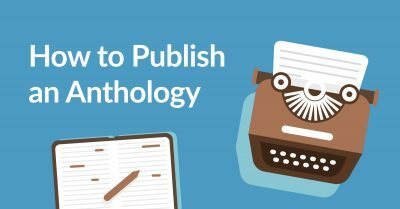 Have you published more than one novel? What’s your area of interest or expertise? For instance: With over a decade writing obituaries for the local paper, Jane has a uniquely wry voice that shines through in her newest collection of essays on the importance we place on legacy. Or: A professionally trained electrician, Jane has spent the last decade reading and writing romance novels giving her characters palpable spark! Her latest work is the sequel to her debut novel, In the Arms of a Stranger. In other words, give readers an idea of what they can expect from your book. Jane has an MFA in creative writing from Vermont College. Jane completed a creative writing course at Vermont College. Jane is the recipient of the Vermont College creative writing award. Jane is a historian at Vermont College and has spent over a decade researching World War 2. Jane has traveled extensively around Eastern Europe, learning about the history of the region and walking the paths of her characters. Jane has been a lifelong writer and first began creating other worlds and characters in the third grade. 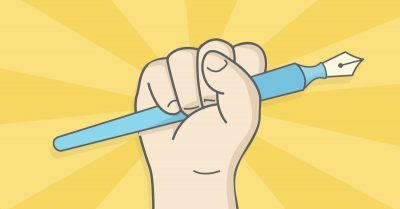 For non-fiction authors, your credentials are incredibly relevant as readers are far more likely to trust an authority on a subject. Fiction authors can focus more on why they write in a specific genre in this section. #PubTip: Only mention credentials that directly relate to your writing in your author bio. Author bios are not a place for you to delve into a lengthy explanation of your history. First-time readers glancing at the bio of a new indie author frankly don’t want to hear about your first pet or the list of authors who have inspired you to pick up writing. Adding a bit of color to your bio helps readers imagine who you are. And if they can relate to you, it might be an extra push for them to buy your book. So, you know the general elements that an “About the Author” section should include. 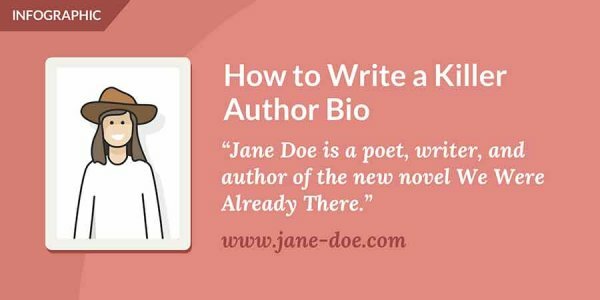 Now let’s take a look at tips from professional marketers that will ensure your author bio sticks the landing as a cohesive whole. Let’s see some of our pointers in action! Here are a few author bio examples, with quick explanations of why they work. John Scalzi writes books, which, considering where you’re reading this, makes perfect sense. He’s best known for writing science fiction, including the New York Times bestseller Redshirts, which won the Hugo Award for Best Novel. He also writes non-fiction, on subjects ranging from personal finance to astronomy to film, was the Creative Consultant for the Stargate: Universe television series. He enjoys pie, as should all right thinking people. You can get to his blog by typing the word “Whatever” into Google. No, seriously, try it. Why this bio works: It gives you a sense of John’s personality and tone right off the bat. We know what genre he writes in and that he’s received accolades for his publications. He’s got a number of credentials that tie into the science fiction genre, and he closes off with a punchy explanation of how to read more about him. Natalie Barelli can usually be found reading a book, and that book will more likely than not be a psychological thriller. Writing a novel was always on her bucket list, and eventually, with Until I Met Her, it became a reality. After He Killed Me is the second and final book in her Emma Fern Series. When not absorbed in the latest gripping page-turner, Natalie loves cooking, knits very badly, enjoys riding her Vespa around town, and otherwise spends far too much time at the computer. She lives in Australia, with her husband and extended family. Why this bio works: We have to admit it, we can’t help but boast about Natalie because after having her book edited via Reedsy, she went on to score a contract with Amazon Publishing. But pride aside, Natalie’s bio is short and sweet and works for a novelist. She mentions her affinity for thrillers, she promotes her series, and she wraps it all up with a few personal details. Amanda Ripley is an investigative journalist for Time, The Atlantic and other magazines. She is the author, most recently, of THE SMARTEST KIDS IN THE WORLD–and How They Got That Way. Her first book, THE UNTHINKABLE: Who Survives When Disaster Strikes–and Why, was published in 15 countries and turned into a PBS documentary. Her work has helped Time win two National Magazine Awards. Why this bio works: If you’re not sure whether Amanda Ripley is an authority on public policy and human behavior before reading her author bio, you’ll probably be a little more assured after reading it. And, for the non-fiction author’s bio, this is a mission accomplished. Check out 13 more "about the author" examples right here. 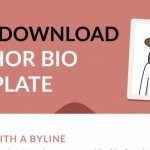 Check out this author bio template to help you nail the who, what, and why of your bio! 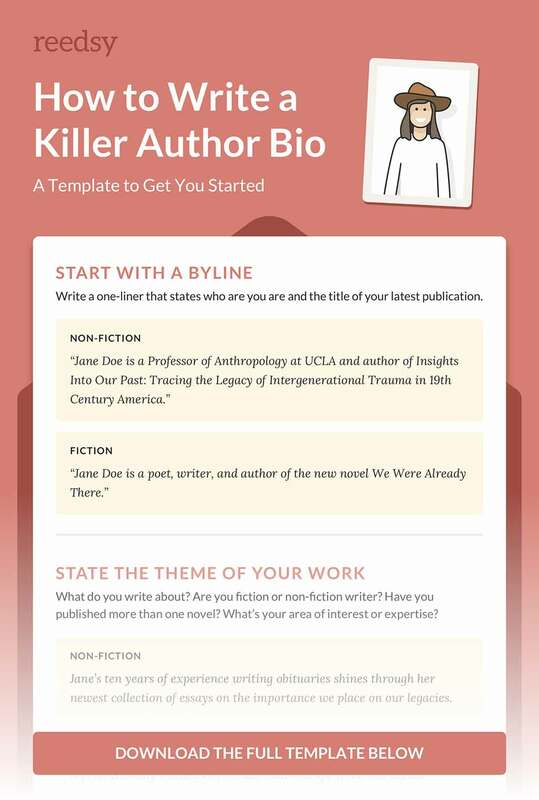 We've summarized this post into a brief, handy template you can use as a reference while crafting your own author bio. 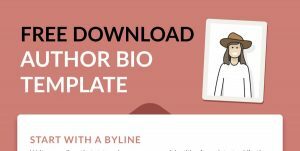 Enter your email address to download the full Author Bio Template! What are some of the best author bios you’ve seen on an Amazon page or on a back cover? Share them in the comments below and tell us why you like them. All you Need to Know About Amazon Algorithms. 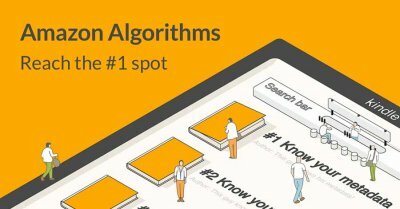 Learn how to scale the charts on the Kindle Store with this free 10-part course on Amazon's Algorithms. 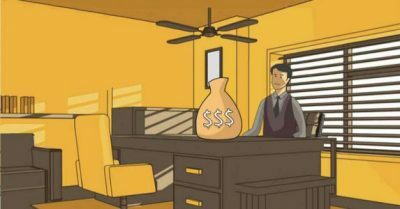 If you're looking to increase sales month-after-month, you can't afford to miss out! Excellent post! I really liked the way explained each point with examples. Author can write a big book but broke into sweat when it comes to write a bio about themselves. Sometimes they also need paper writing help. It have to be short and interesting, not boring. In that case your article will help them to write a killer one. If someone is reading this article, it is highly unlikely that they can boast being bestselling authors or share that they are on the third book of a highly successful series. More examples with start up authors, please! This is awesome, but i am seeing in this days mostly hide there Bio in Blogs, But they don't know In The Blog Author Bio is also a Ranking Factor in the Google Search Ranking.